Thurcaston & Cropston Parish Council are opening a further section of the cemetery on Leicester Road, Cropston. We are working with Cemetery Development Services of Milton Keynes. 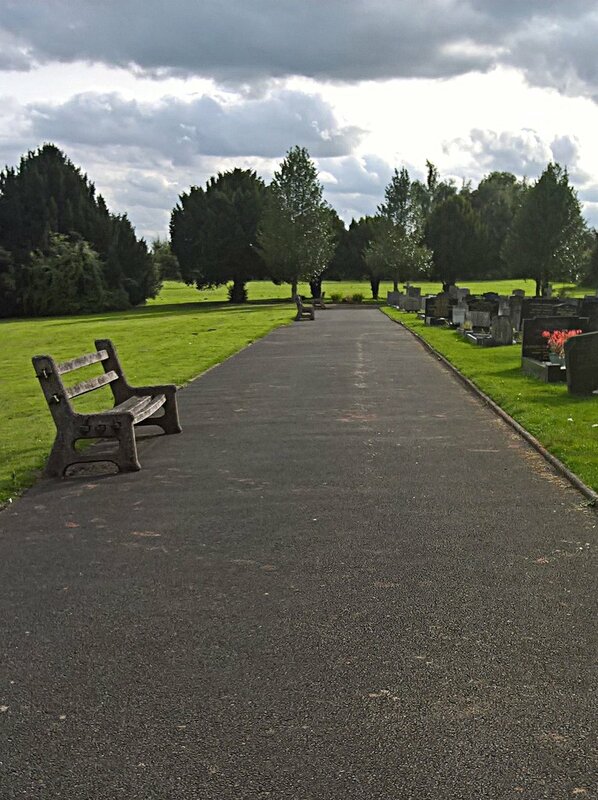 The Parish Council resolved to develop the right hand side of the cemetery directly behind existing burial ground. Over the next 6 months, the "Wildflower Meadow" will be mowed to a strict schedule to return it to grassland. The mowing schedule for the rear of the cemetery will be complete by end of November 2017 and then will be regularly cut during next years mowing season. The nettles, brambles and hedge has now been cut back on the right hand side bordering gardens on Latimer Road and this will be regularly maintained on an ongoing basis in the Spring and Autumn.